Tag: Who do you think you are? 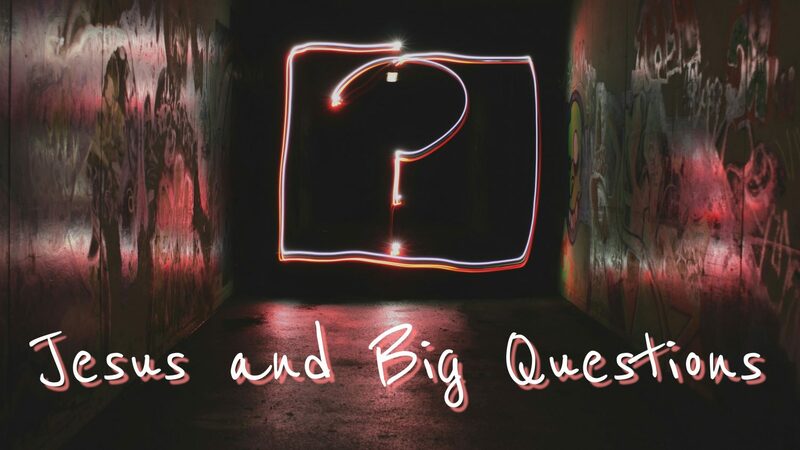 Jesus and Big Questions: Who Do You Think You Are? Who do you think you are? The question that always disturbs those who feel they have the most to lose.